Dota 2’s International is going to rewrite eSports’ top-earners list once the Championships reach their climax on July 18. Its prize pool now sits at an unprecedented $6 million, thanks to the support of fans who bought into the tournament’s Compendium. 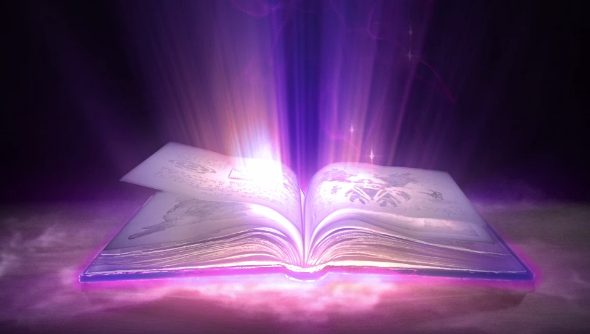 Valve’s Dota 2 Compendium is a better’s bible that doesn’t deal in real cash – instead converting accurate predictions into points, and points into prizes. For every Compendium bought, Valve have been topping up the prize pool by $2.50. The 2014 pool sits at a little over $6,005,000 at the time of writing – more than double the total gathered ahead of last year’s tournament. For the 2013 International, players purchased enough compendiums to take the winnings to $2,874,381. Compendium owners have now reached their final stretch goal – unlocking the ability to customise a building in their base. Previous stretch goals have unlocked new environmental effects on the Dota 2 map, a 1v1 mid-lane-only matchmaking option and a new music pack – gamewide improvements that suggest Valve were confident fans would push the prize pool to new levels. North American Rejects won the the International’s US qualifiers at the weekend, and the South East Asian qualifiers concluded yesterday. Twitch has us covered for all of the remaining matches. The Chinese qualifiers begin today, and their European equivalents will start on Saturday 24. Will you be tuning in?